New Caledonia bike shows, swap meets, poker runs and other motorcycle events. If you're looking for a ride or rally, this is the place. Scroll through our listings to find the right event for you. Click here to add a motorcycle event - IT'S FREE! We're sorry. The area you have selected does not have any events listed at this time. If you know of any events CLICK HERE to add them. Please check back again soon. If You would like to be notified when new events are added to this page enter your e-mail address below. All e-mail addresses are kept private! 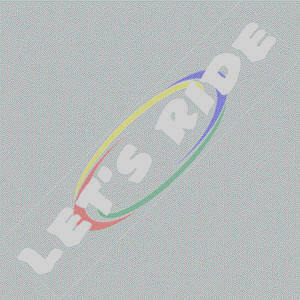 If you want to subscribe or unsubscribe from this list, or any other list on www.lets-ride.com you may go to http://www.newslettersnstuff.com/cgi-bin/mail.cgi. Instructions on how to unsubscribe are also included with each update notification. Do you know of a motorcycle event? Let everyone know! Click HERE to add an event. It's FREE!! NOTICE: The information listed on www.lets-ride.com comes from various sources. Most information is not verified before it is posted. Use the information on this page at your own risk. We strongly recommend that you verify information before attending any event.